For a long time, everybody thought of solar panels as something only rich people could afford. But when you think about it, the fuel; sunlight which is free. So if you can make the equipment affordable and accessible, in theory, solar should be a great option for all Americans. With an aim of accessing the solar power to every family and can fit within every family’s budget, Stellar Solar is offering southern California’s first ever $ 2.99 per watt solar program (its San Diego’s lowest priced solar) – Installed in under 30 days. 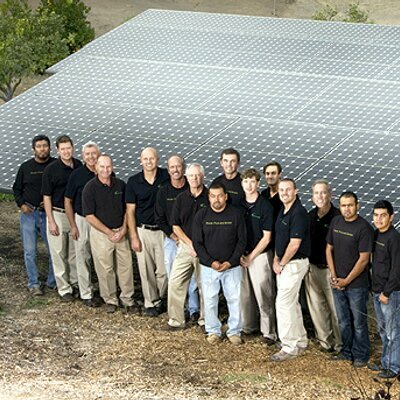 Stellar Solar has been designing and installing world class residential and commercial solar energy systems in San Diego County and California since 1998. This historic pricing $2.99 per watt solar combined with 2.49% financing and 30 day installation will enable more homeowners than ever to afford solar, have it installed quickly and drastically reduce their return on investment. Stellar Solar has been selected for Best Solar Company in San Diego in 2011, 2013, 2014 and 2015 in the UT San Diego Readers Poll along with industry leading 5 Star Reviews on Yelp. It was founded in 1998, and since then has successfully installed over 100,000 residential solar and commercial solar panels on over 4,000 San Diego homes and businesses; and over 15 megawatts of commercial solar installed in California. "Henry Ford drove the retail price of the Model T down to $389 in a time when most automobiles cost on average over$1,000 and in return was rewarded with nearly 50% market share against nearly 1800 other car manufacturers in the US. The solar industry is in a similar scenario. We grew nearly 100% last year but realized that to continue that growth we need solar to be within reach of a higher percentage of homeowners. 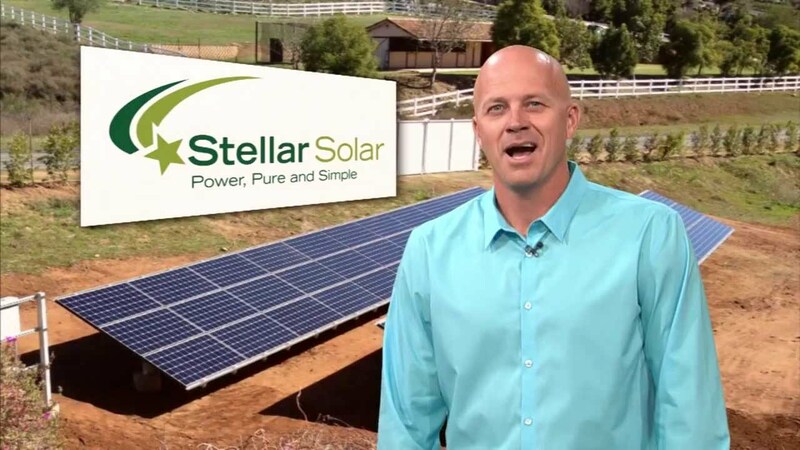 In addition to lower pricing, we offer 2.49% financing and 30-day installation," says Kent Harle, CEO of Stellar Solar. With lower pricing now available – solar can be more accessible for a wider range of homeowners, particularly with financing options available from Point Loma Credit Union. This special price is only available till supplies last, to get this offer and learn more; visit their website www.stellarsolar.net.